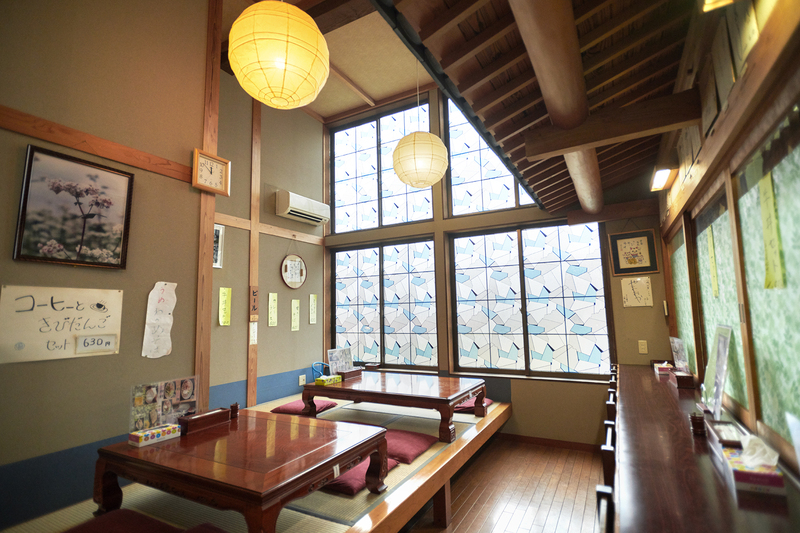 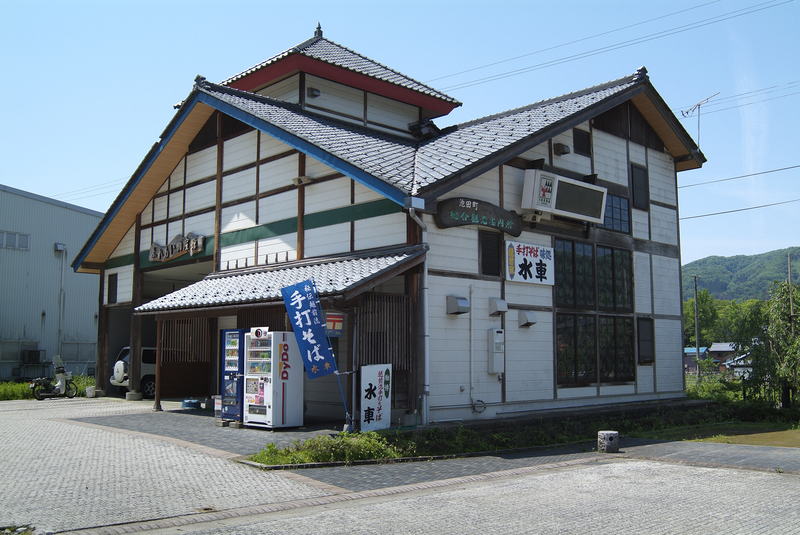 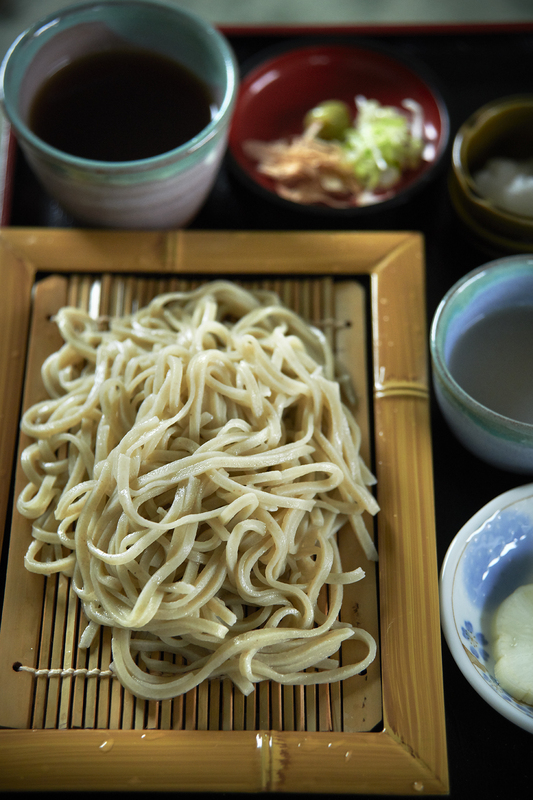 A soba buckwheat noodles restaurant which was opened by a proprietor who had a passion for soba. 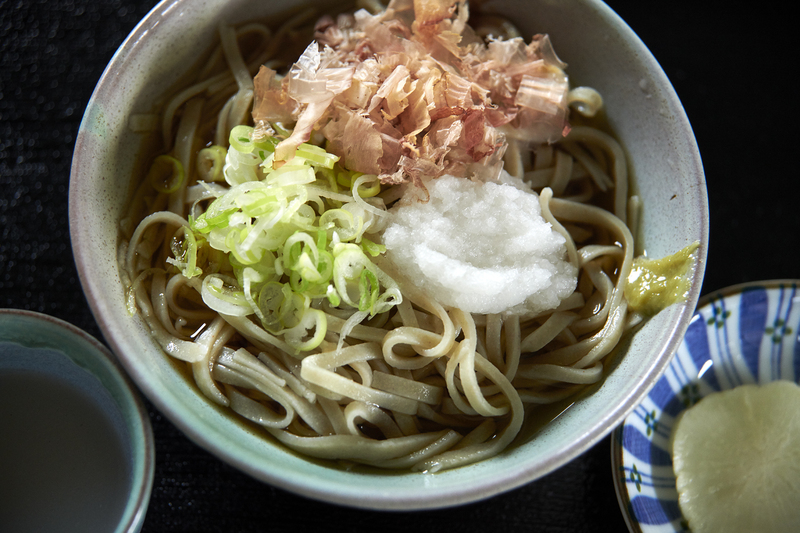 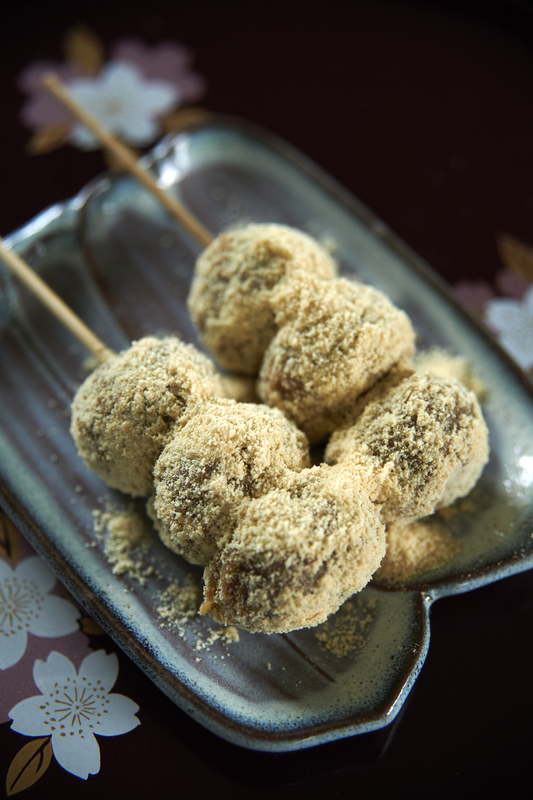 Please make sure to try the old-style Echizen-oroshi Soba and handmade kibidango millet dumplings. 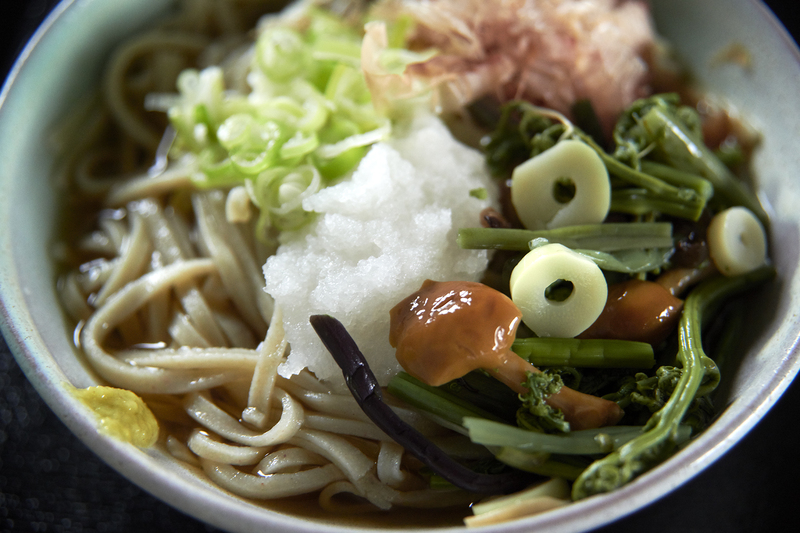 The Mountain Vegetable Soba and Yamakake Soba, topped with grated yam are also recommended.